The singer reportedly threw microphones and speakers from the stage after he was told to end his set. Trey Songz was arrested by Detroit police on Wednesday night after the singer threw concert equipment from the stage during a performance at Joe Louis Arena, the Associated Press reports. 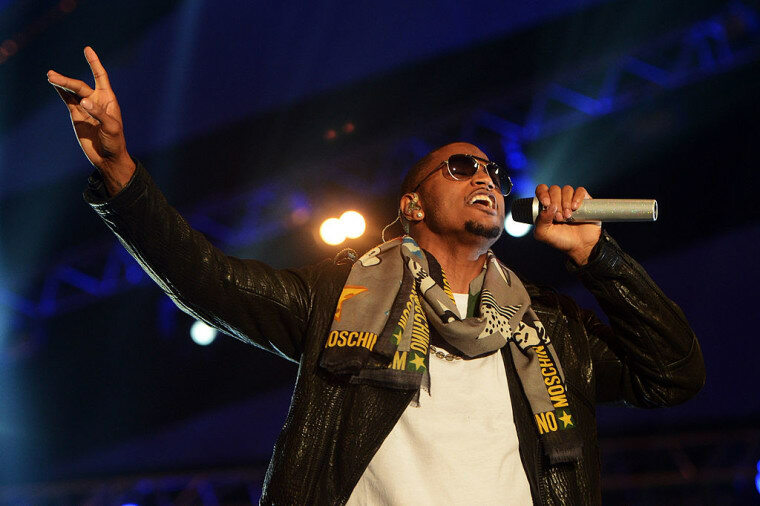 Trey Songz, real name Tremaine Neverson, was performing at the arena as part of the Big Show at the Joe concert, which also featured Chris Brown and Lil Yachty. According to police, Trey Songz became upset after being told his mic would be cut off if he went over his allotted set time. Fox News 2 reports that police officers rushed the stage after they saw Songz throwing equipment from the stage. A police officer was reportedly hit in the head by a microphone and suffered a concussion. Songz has been charged with malicious destruction of property and resisting and obstructing arrest. He was being at the Detroit Detention Center early Thursday morning. A representative for Trey Songz was not immediately available for comment.